This store also offers a bling section with many categories. 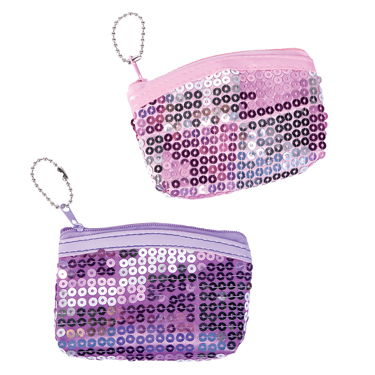 These products have been custom enhanced by adding Swarovski crystals to certain products as indicated. 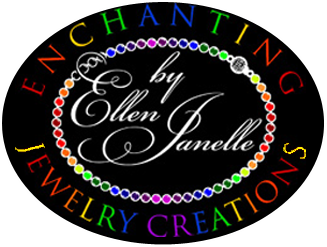 Each necklace/sets includes a special tag that shows: A specific Title of the piece, the price, and a list of each specific stone, crystal, glass, wood, or metal bead for full disclosure to show its heirloom quality. Some vintage beads date as far back as circa 1892! with this promotion you'll automatically get free shipping here too! Please be aware that the photos of each necklace can be misleading with respect to its actual length! The black velvet three dimensional display bust is much taller and has an actual "neck" while the white linen bust is 2 dimensional and isn't as tall as the black velvet bust. It would be a wise move to pull out your measuring tape to see how long each necklace will "fall" against your chest for the desired affect you are looking for. It is important to make sure that whether you are petite or tall, necklines will vary for different people. Doing this will negate any disappointments when your one-of-a-kind necklace set arrives in the mail.